The truth, however, is very different. 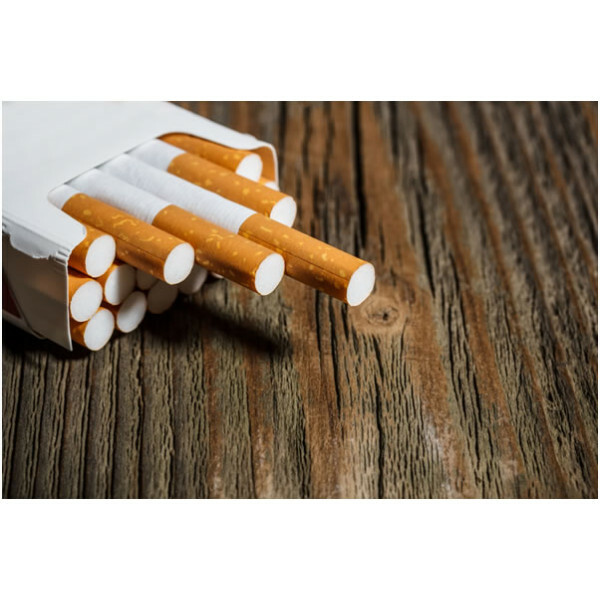 Last year Public Health England carried out the most detailed study of vaping that’s ever been done, and their conclusion was pretty decisive – electronic cigarettes are at least 95% safer than the old-fashioned kind. A lot of people think this means they will kill 5% as many of their users. If this was true it would still be fairly impressive, but in fact there’s no evidence so far that e-cigarettes have the potential to kill anyone. 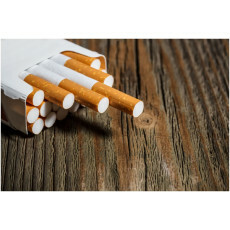 That 5% potential risk includes the “danger” of nicotine addiction; it isn’t actually clear that nicotine, when separated from tobacco, is addictive at all.